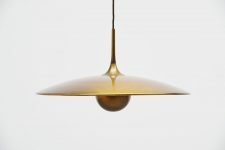 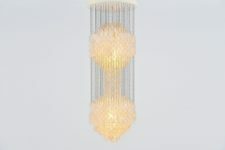 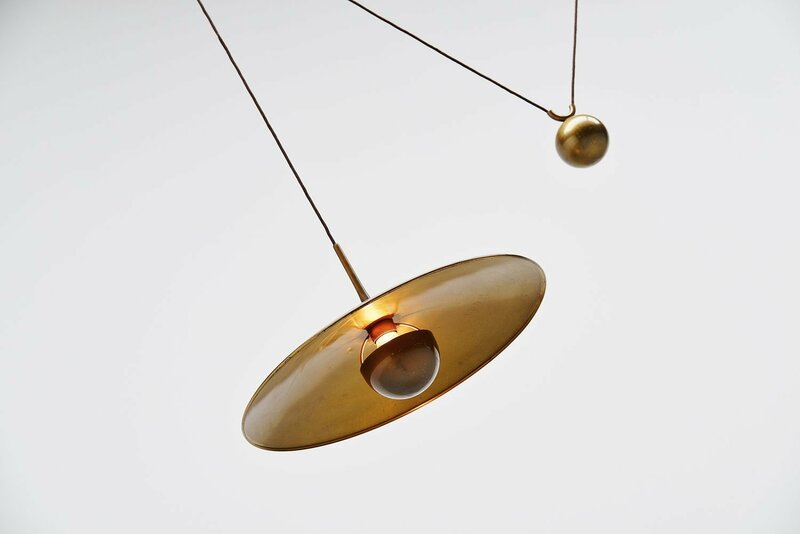 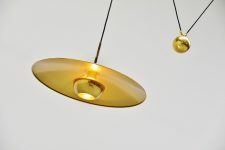 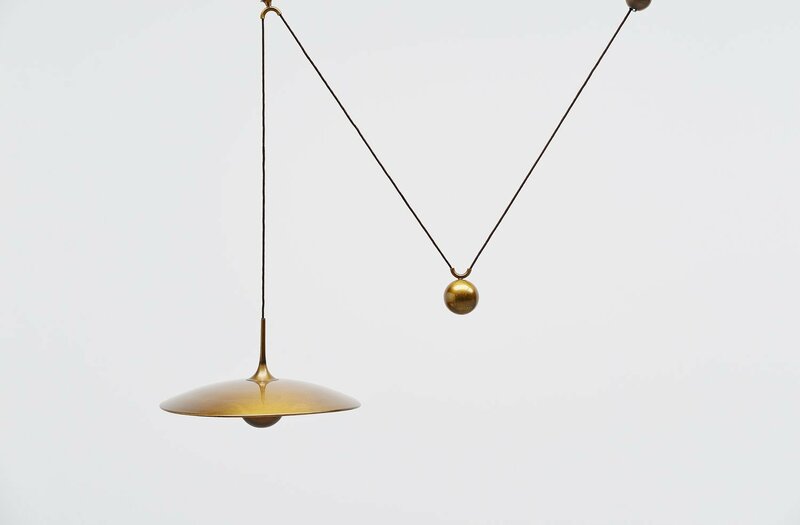 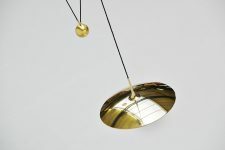 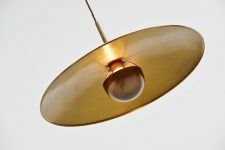 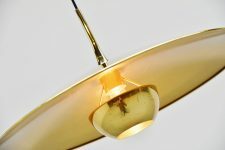 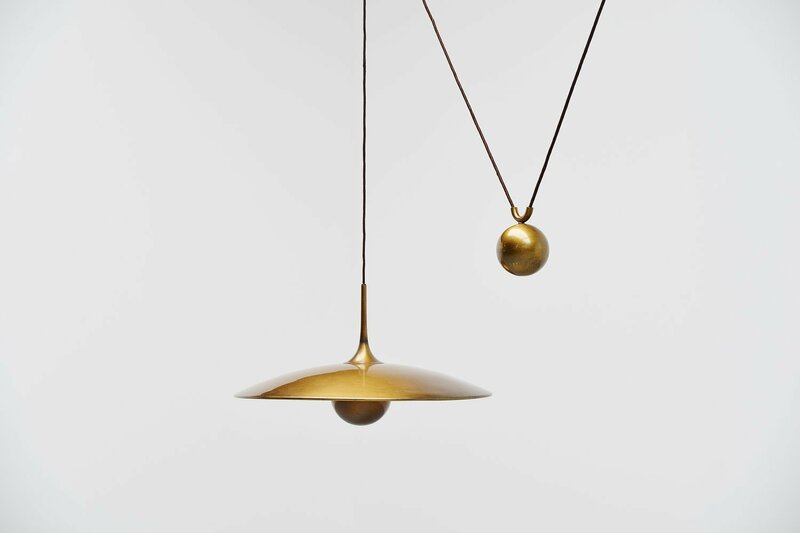 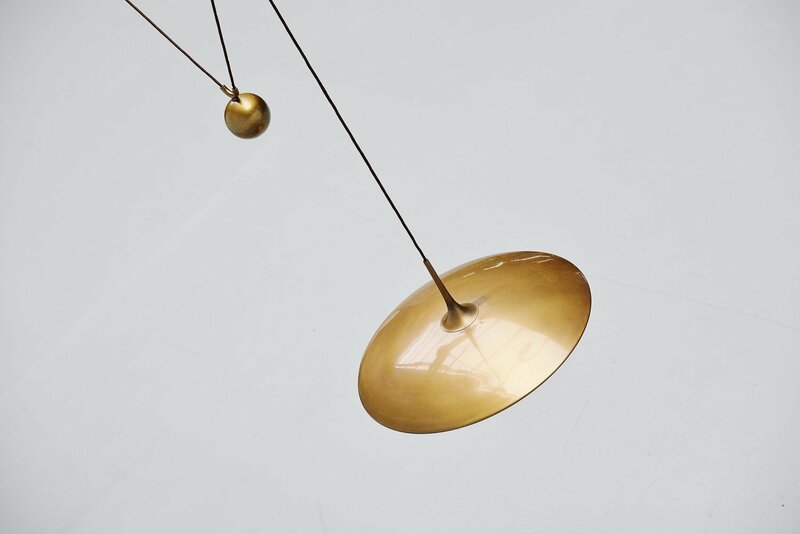 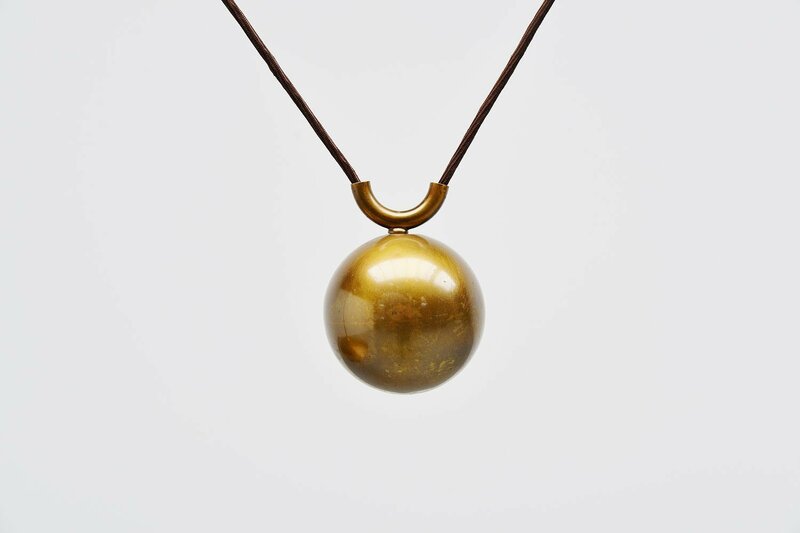 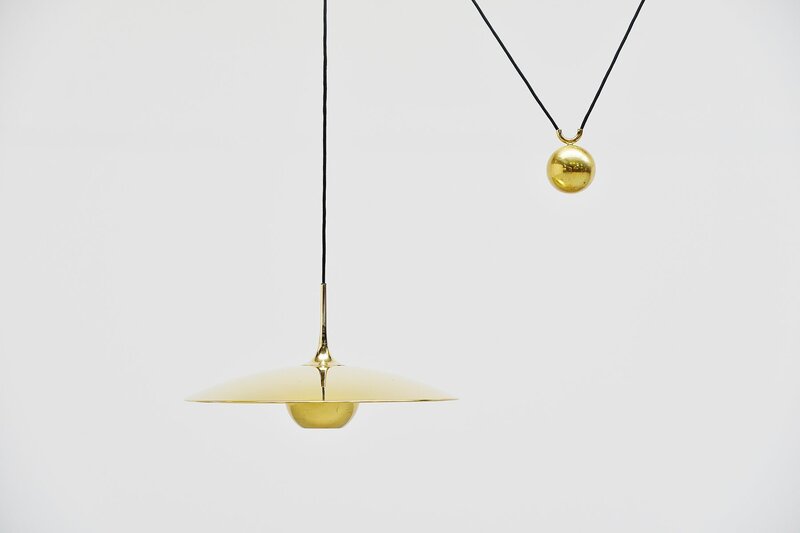 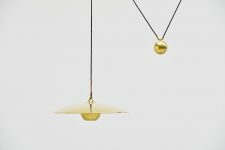 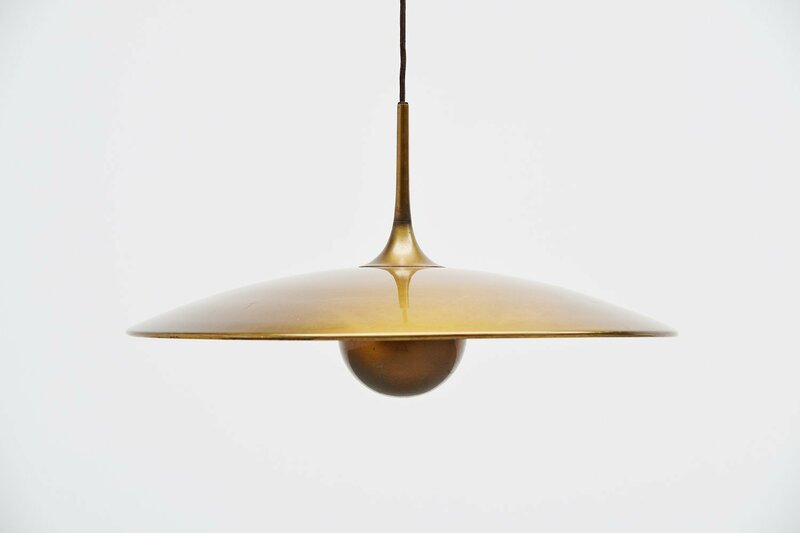 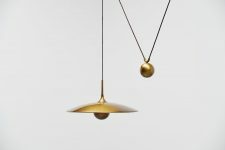 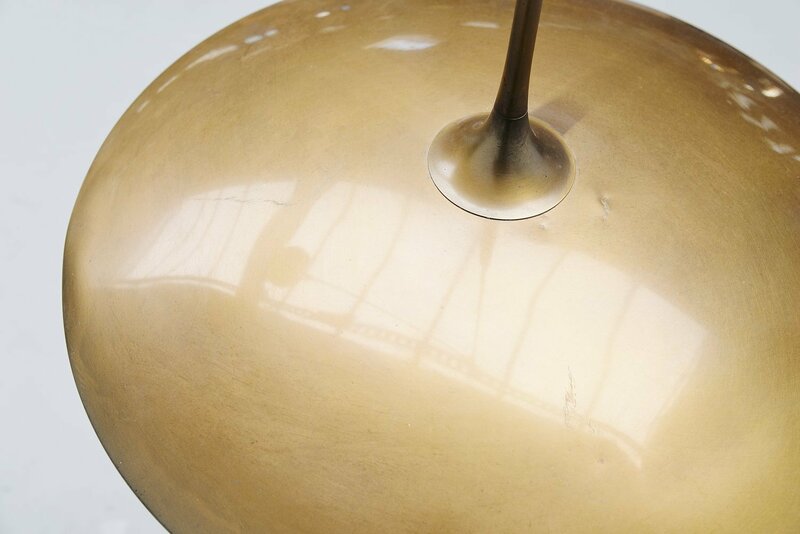 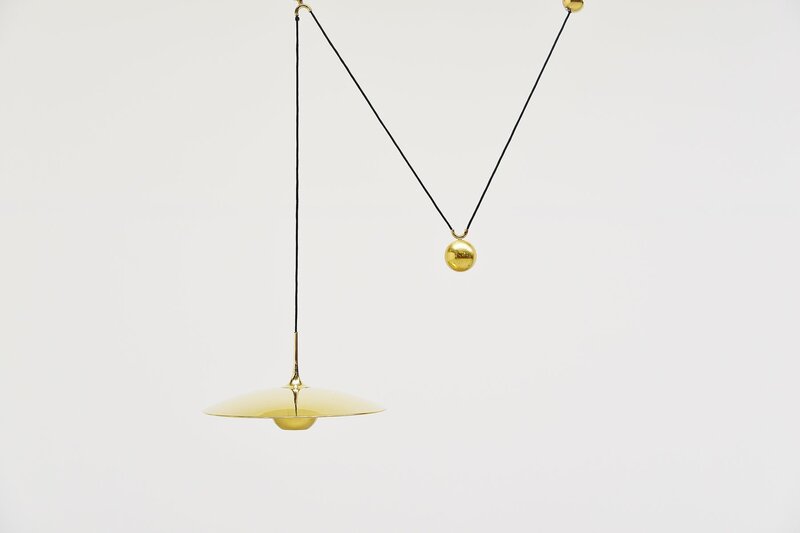 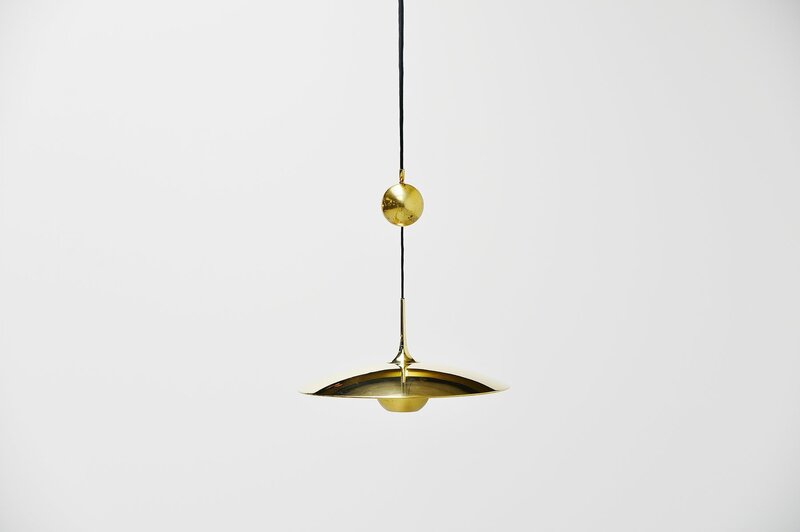 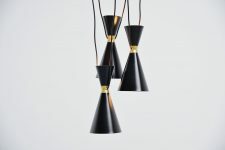 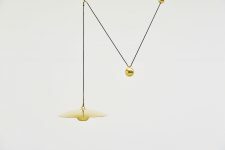 Very nice adjustable ceiling pendant Onos 55 designed by Florian Schulz, Germany 1970. 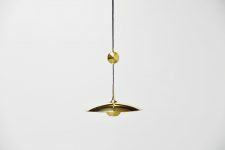 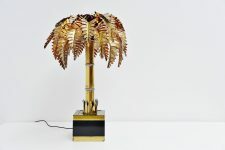 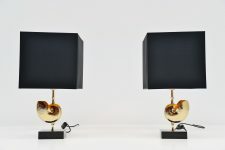 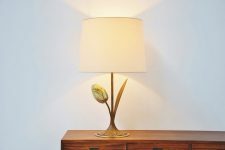 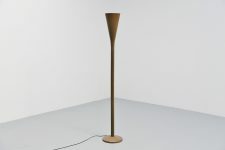 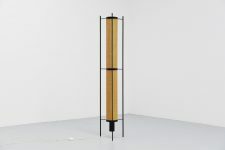 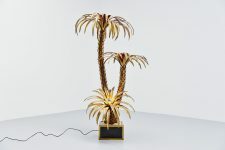 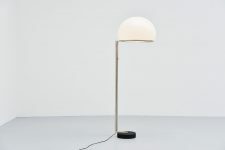 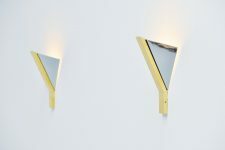 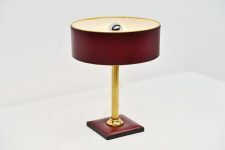 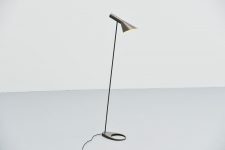 This lamp is made of shiny brass and has a weighted ball to adjust the height on this, you can also choose how wide you want to hang it. 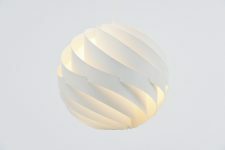 It gives very nice diffused light with the reflector shade and small diffuser underneath. 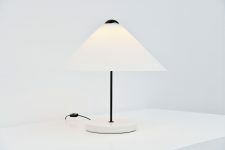 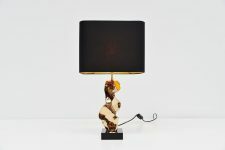 Lamp is in very good condition.